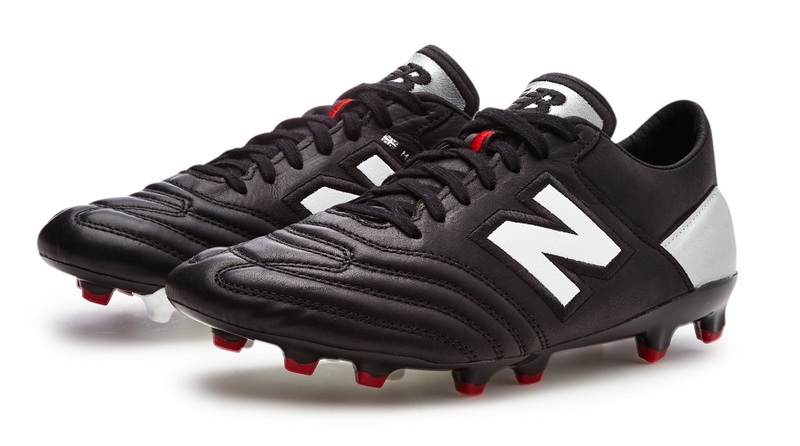 Here is a pretty cool release from New Balance, the first boot to be made in its manufacturing facility in Flimby! The MiUK ONE is a classic boot with a modern twist, combining heritage and high performance. The leather-based boot is limited to a run of 2,000 pairs, with a faux flip leather tongue bring a light but strong material finish designed to perform in the modern game. This complements the incorporation of the Visaro Pro outsole, which adds to the key performance elements of the boot. The design incorporates a padded insert in the tongue and removable cushioned footbed for unsurpassed comfort. A ‘MADE IN ENGLAND’ silver logo and silver Union Jack give the boot its exclusive look. Packaged in exclusive MiUK boxing, the boot is accompanied by a premium quality cotton Made in UK boot bag, boot polish and a boot brush; ensuring owners can maintain the condition of their limited edition boots for years to come. 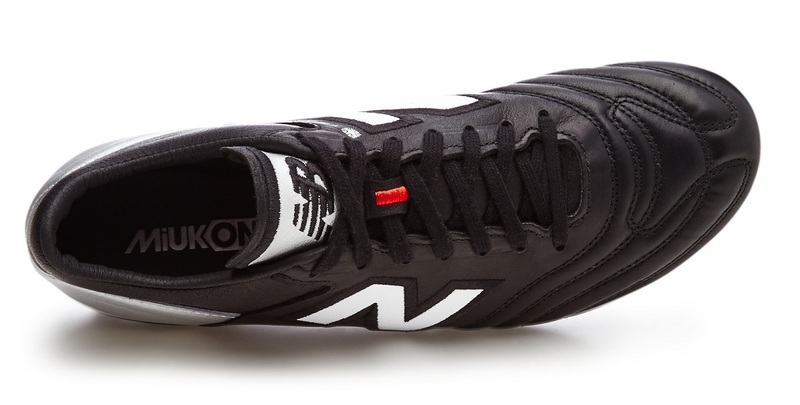 You can currently find these boots at soccer.com. 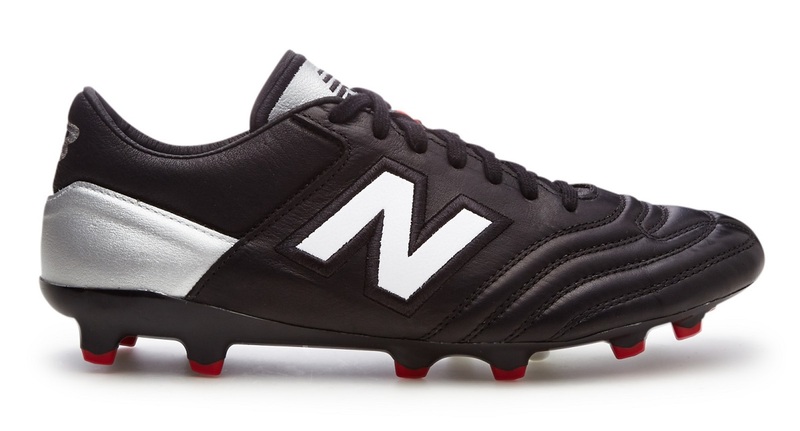 New Balance has timed the release with their announcement of opening a professional development facility for its sponsored footballers at the Flimby factory. The facility allows New Balance to work even more closely with their pro players like Aaron Ramsey and Álvaro Negredo to shape their future boot designs and developments. The MiUK ONE boot will be on sale from 8 December through selected retailers worldwide and online at at www.newbalance.com/football.